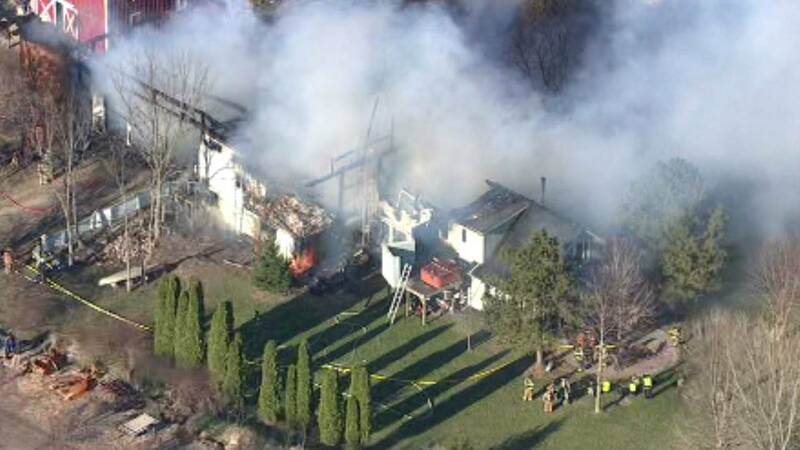 ANN ARBOR, Mich. - Officials are investigating the cause of a structure fire at White Lotus Farms in Ann Arbor. The fire started before 6 p.m. Monday. A house and barn were damaged in the blaze.